We live in a world of extraordinary pain and suffering. If we are not consciously part of the healing, we are probably part of the hurting. 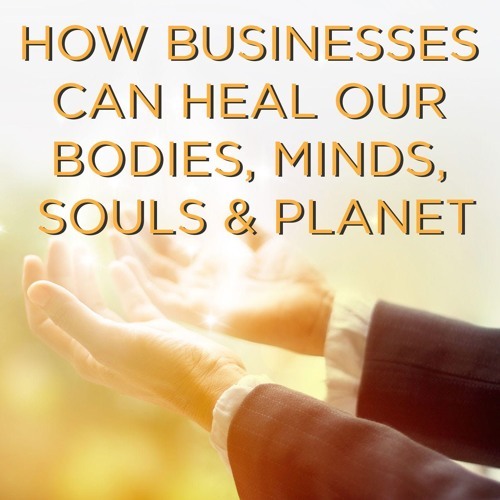 Most businesses take healthy and whole people and over time, stress them out and burn them out, adversely impacting their health, happiness and families. But it doesn't have to be that way. Business can be a source of healing - of making broken people whole again - and be extraordinarily successful at the same time. Raj Sisodia, author, scholar, thought leader and co-founder of Conscious Capitalism joins the conversation to share stories and lessons from the subject of a book he is currently working on.